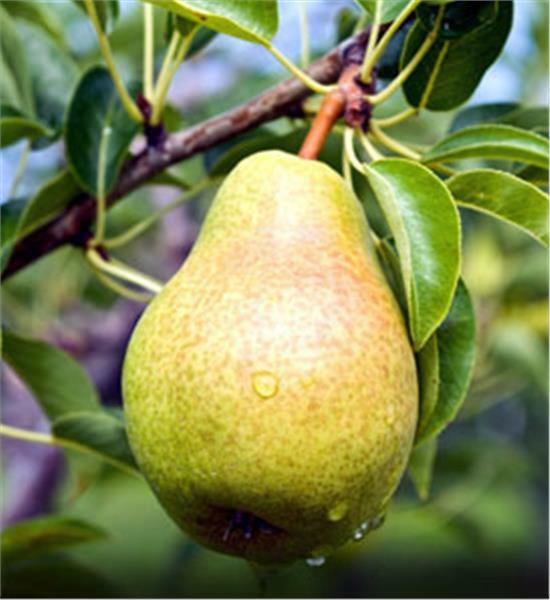 Pyrus communis ‘Bartlett’ | J.C. Bakker & Sons Ltd.
Large, richly flavoured fruit is thin-skinned, sweet and tender. Excellent eaten fresh or for canning. Easy to grow and adapts to most conditions. Needs a pollinator to produce fruit. SKU: 26781755. Category: Fruit Trees. 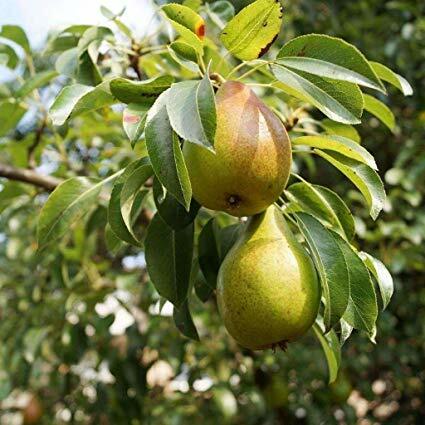 Tags: Bartlett, Pear, Pyrus.